Richmond Elementary School is committed to providing all young scholars opportunities to grow and succeed. We embrace individuality, diversity, and equity. 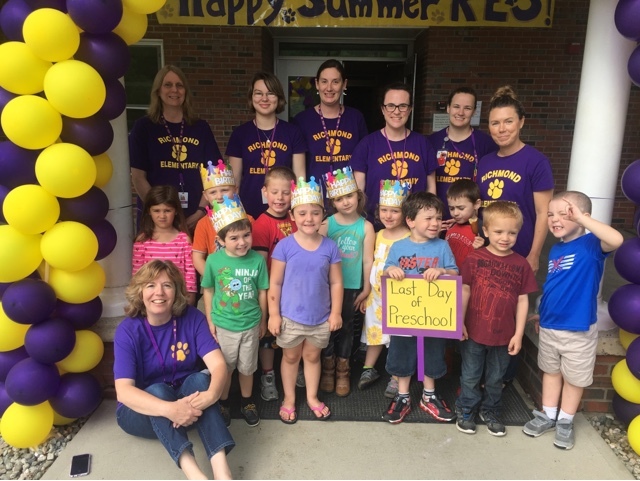 Richmond Elementary School is a safe and thriving community, where everyone develops the characteristics to be lifelong learners. At the heart of student success is a solid family and school partnership.